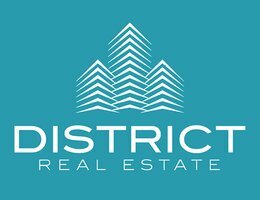 One of the best Districts in Jumeirah Park, prime location and easy access. It is NOT facing the wires or the main road. Great opportunity for families due to the location of this house. This villa offers an open kitchen, dining area, spacious living room, en-suite bedrooms, build-in wardrobes, large terraces and outdoor area.